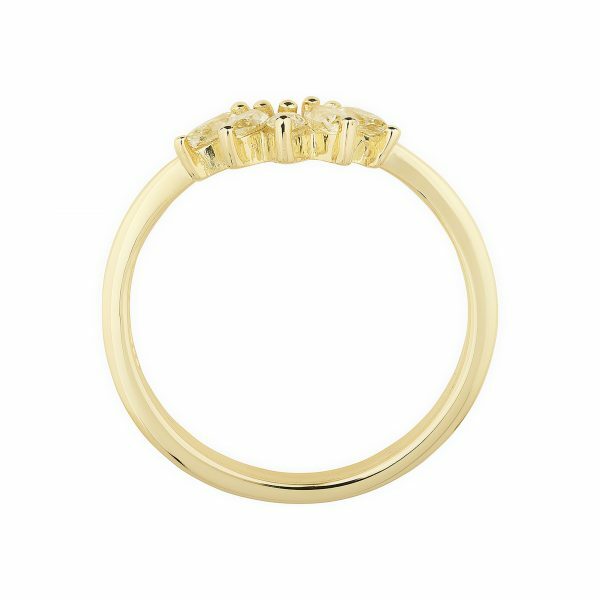 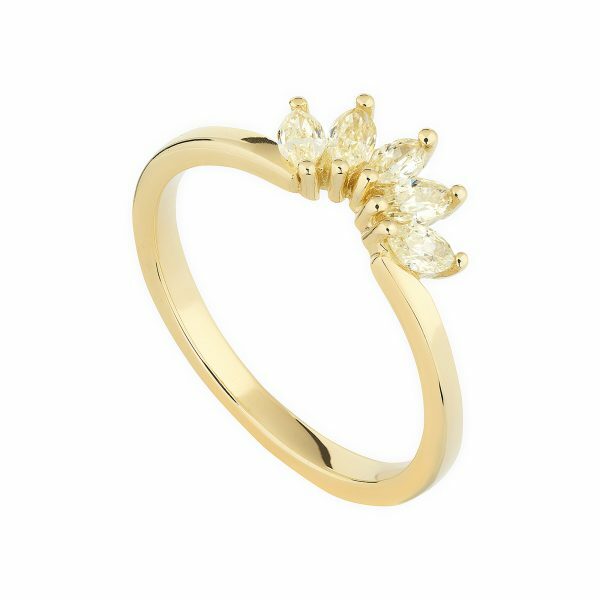 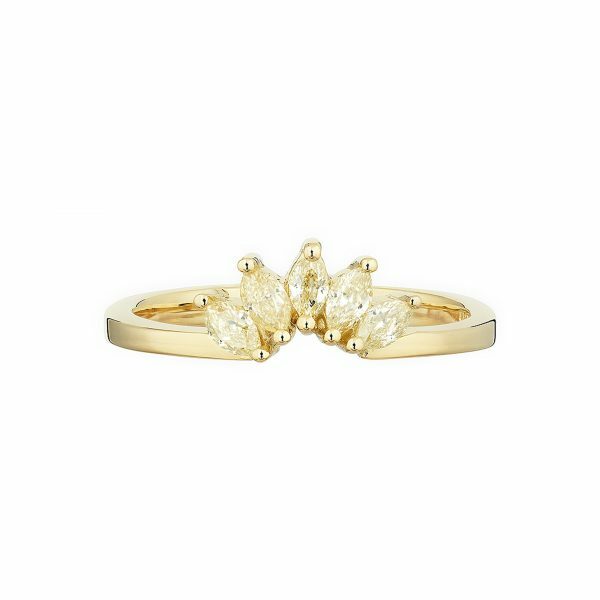 Make like the alternative bride and add this lovely 18ct yellow gold Marquise diamond Tiara ring to your collection and update your engagement ring! Set with five lovely natural yellow marquise diamonds. The total carat weight is 0.37ct and the finger size is L.